You are here: Home / Bulletin / Bulletin / From the Admin Angels / CBRSS Centennial Ball – can you help us plan? CBRSS Centennial Ball – can you help us plan? 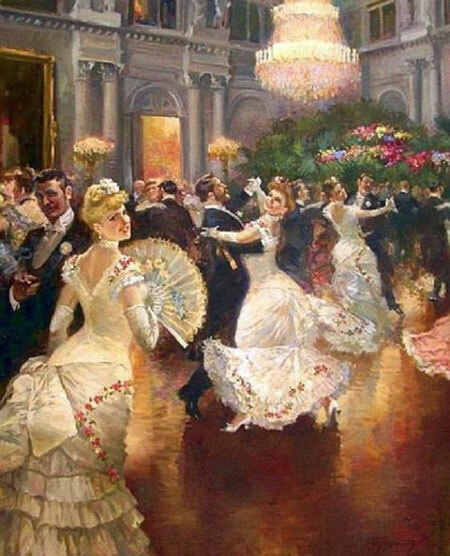 We have now set a date on which to hold our Centennial Ball, this will be Saturday 25th May 2019. Planning is now underway to have a wonderful Ball – celebrating 100 years of Steiner Education in Australia! If you would like to join our planning group, please email Penny pa@capebyronsteiner.nsw.edu.au. We are currently at the exciting ideas and possibilities stage of planning and would love some additional input. 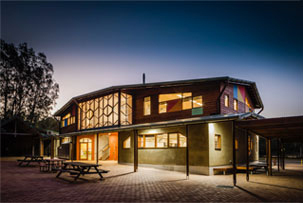 http://capebyronsteiner.nsw.edu.au/wp-content/uploads/2015/12/CBRSSwebheaderlogo.png 0 0 Yvette http://capebyronsteiner.nsw.edu.au/wp-content/uploads/2015/12/CBRSSwebheaderlogo.png Yvette2019-02-08 13:05:452019-02-08 15:24:59CBRSS Centennial Ball - can you help us plan?